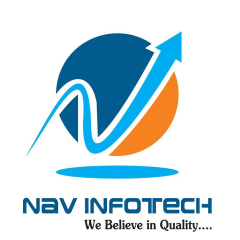 Nav Infotech is one of the best Web designing & development company in Bhopal, India. An expert for creating cost-effective Software Development projects in Bhopal with an ease. They have advance web designers team who provides versatile services like Website Designing, Website development, web hosting services, mobile app development, Web Development Training, Graphic Design, Digital Marketing, Search Engine optimization etc.